The Caribbean Gaming Show and Summit brought together many operators keen to gain more knowledge regarding the potential of the Mexican market and the whole LatAm region from a general perspective. 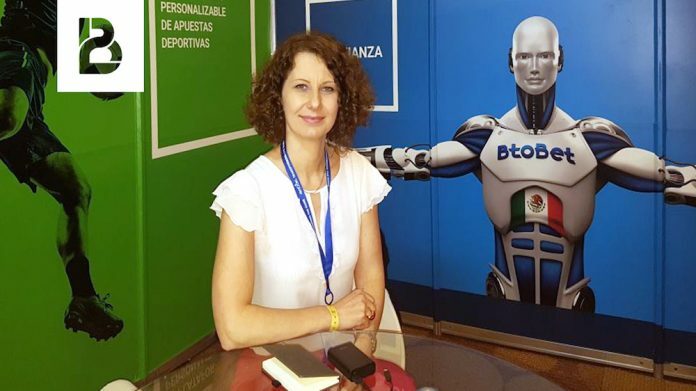 BtoBet’s Kostandina Zafirovska, who travelled to Cancun to attend last week’s exhibition that took place from 26 – 27 April, gave a positive review regarding the potential of the Mexican market with the new impending iGaming regulation “not a matter of if but of when”. 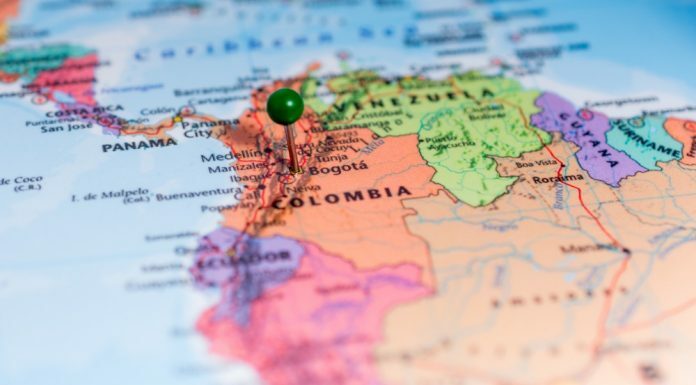 “The opportunities on offer in LatAm are coming into sharper focus,” said Zafirovska. However, she emphasised the demanding aspects of the region stressing the fact that operators must be aware of the requirements for each individual market in the LatAm scenario, highlighting the need for a flexible platform as the key driver for success. Zafirovska said that the software development company is “in a strong position to assist operators in the Mexican scenario, reiterating the efforts that the firm has allocated in order to be jurisdictionally compliant in Mexico and other Latin American countries.